Walk through pedestrian paths and take in the incredible digital art projected upon Alys Beach’s stark white architecture. 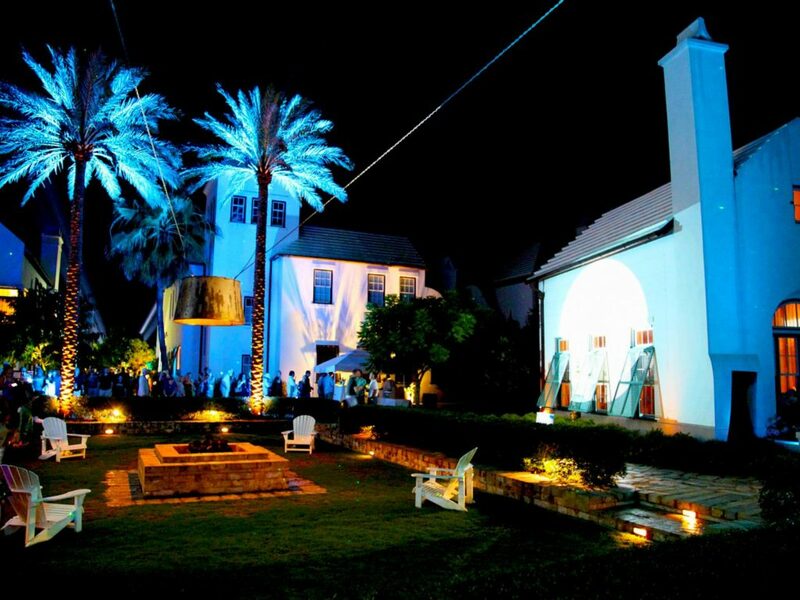 Digital Graffiti at Alys Beach is the world’s first projection art festival, with artists using the latest technologies to project their original, dynamic works. See and be seen at the stylish finale at exotic centerpiece, Caliza Pool. Take in the night as the entire town becomes a living work of art.